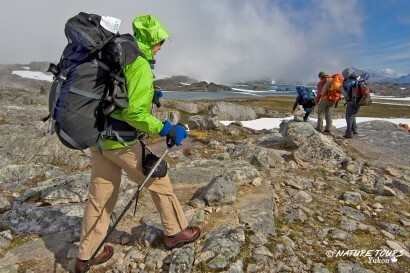 To call the Chilkoot a trail is an understatement. It is a historic saga, the first step in a foundational story, a cultural and national divide and, even today, a rite of passage. 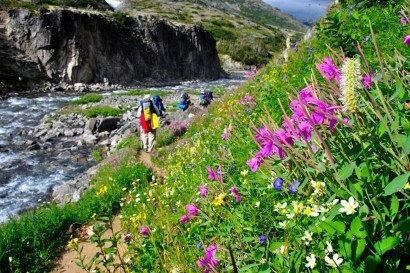 Hiking into the territory by way of the Chilkoot is the most profound and meaningful way to come to know the Yukon. For this is a historic, outdoor museum, littered with the discarded equipment, bleached bones and the ghosts of the gold stampeders of 1898. It is also one of the most beautiful wilderness treks you will ever make. From a lush river valley, through abandoned tent city sites, past the grave markers of those whose dreams ended on the trail, and into the Yukon by way of the legendary golden stairs – the Chilkoot represents the biggest bucket on a hiker’s bucket list. Embark on a multi-day adventure with an experienced, fully licenced Yukon Wild guide. 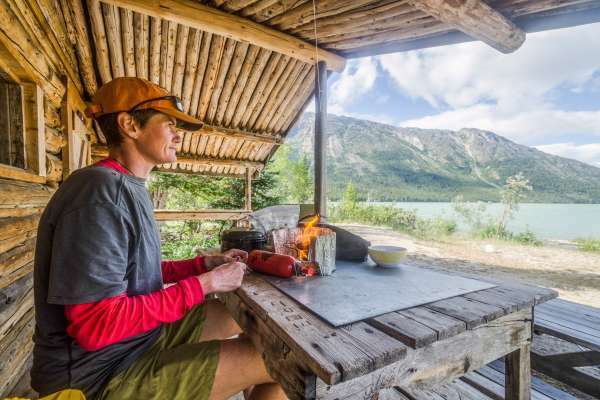 Or if you prefer a self-guided trip, Yukon Wild operators and outfitters will help you get the necessary permits for this international, 53-km trail, and outfit you with all the equipment and advice you need.